Linkbuilding or “link building” is a technique that any type of Web has to take into account. Therefore, Linkbuilding is one of the SEO strategies that consists of getting other web pages to link to the page that search engines consider more relevant. When we talk about this technique we also focus on doing it naturally, since this form has more relevance to Linkbuilding for our website. How do we make this happen? In fact, this should be very simple, that is, the links are supposed to appear naturally and grow organically, as they say. In other words, let the owners of other websites link to yours simply because your content is valuable and complements their information. But, contrary to all this, we often find it difficult to apply this strategy at a natural level, and it is there where we must apply appropriate SEO strategies for organic and natural Web positioning. Before entering fully with the subject of linkbuilding is important to know that within the SEO, there are two fundamental pillars, as is the SEO onpage and SEO offpage. SEO onpage, deals with all those aspects that we can improve within our website, and SEO offpage is all about the external part of our website, and it is precisely at this point where it comes into play Linkbuilding. First of all, it is important to mention that in the past, quantity was more important than quality; and all this in terms of whether or not we should repeat the keyword many times in the text or use a lot of keyword stuffing, which refers to the same thing. Also, remembering that Google, works with some animals known as spiders (algorithms), these are the same ones that help Google crawl, index and classify our content. That is why we must improve every day and avoid penalties for them. Dofollow: those that do transmit authority. By default, unless otherwise indicated; all links have this attribute. Nofollow: those who do not transmit authority. If we do not want our links to transmit authority; it is enough to insert a tag in the HTML that indicates it. It’s written this way: rel=”nofollow”. Anyway, link profiles should always be varied. Google does not like what seems forced or manipulated; and that 100% of links are of one type or another, always seems wrong. Before starting a link strategy; it is recommended that you have optimized the SEO onpage part as much as possible. Google will give importance to the links that bring traffic to your website. 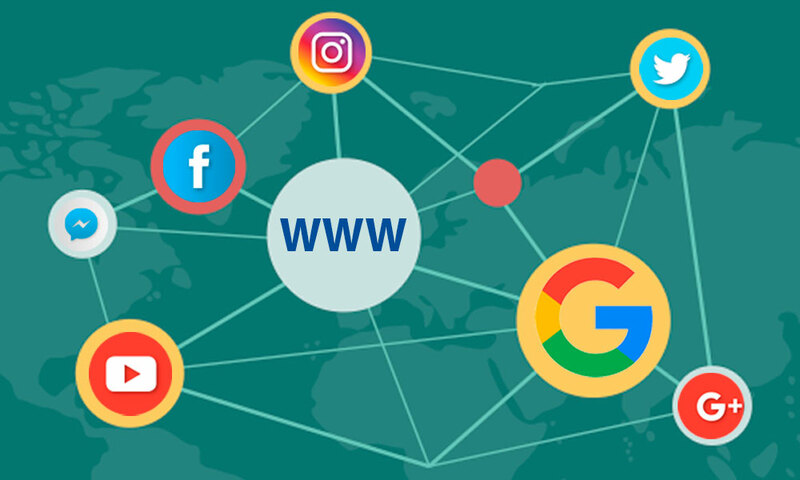 As you know, the Internet has millions and millions of links; but take into account that those links that do not bring traffic to the web to which they point; do not have much real value in terms of SEO positioning. Social Networks: The links pointing from them to our website are very valuable (although nofollow). Directories: are those pages that function as lists. There are a lot of them, and we will have to select those that really interest us. For example, Yelp or Yellow Pages if we are a local company, About.me if we are freelancers, etc. Comments in forums or other blogs: when comments are written in other blogs or forums; we can always take advantage to leave a link to our website. Media pages: buying an article in a media is usually one of the best ways to linkbuilding. Digital newspapers or magazines usually bring traffic to your website if the article is interesting. Guest posting: writing articles in other blogs to place a link to your website. It is a very widespread practice; and in fact there are websites that mediate in this type of linkbuilding. 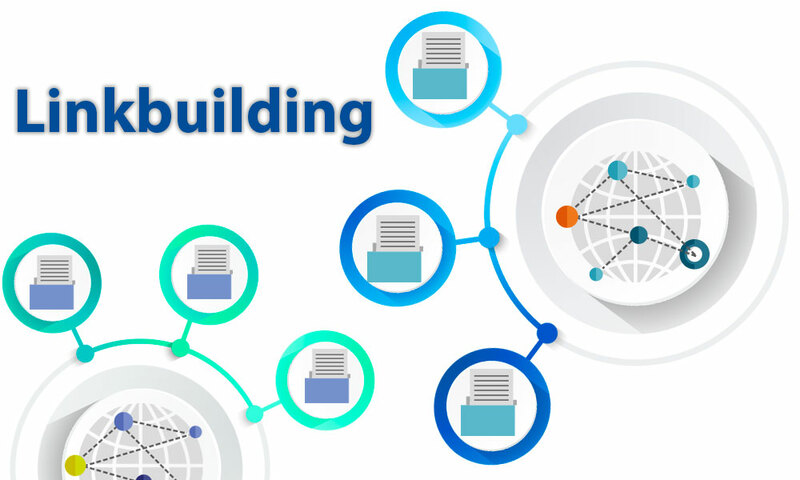 Linkbuilding is a very broad branch of SEO; and to apply it must plan a strong strategy to achieve this goal; gaining natural and organic traffic to your website should be one of the main objectives. Do not be discouraged; even if the battle is difficult to implement this strategy will be very vital for your website.